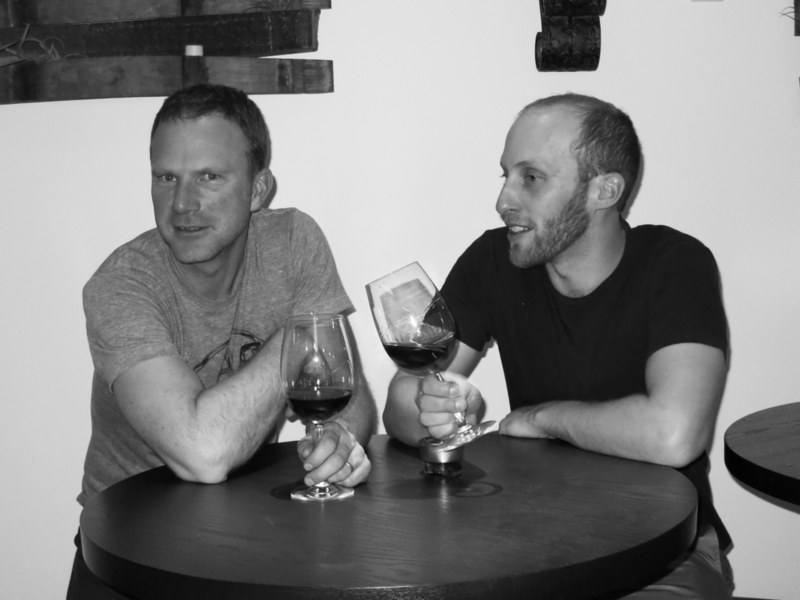 Wine Kitchen is the vision of Greg Faucette and Jason Limburg. They share over a decade of culinary experience, having worked together at Commonwealth, Contigo, and Bar Tartine, as well as at Per Se and Spruce. With their fine dining background comes a dedication to quality and consistency. With their ongoing working relationship comes a desire to create a lively and friendly environment. Wine Kitchen is a neighborhood wine bar and small plates restaurant. It is built around the age old idea that wine and food taste better when enjoyed together. We believe food and wine are capable of speaking for themselves. Thus, our atmosphere is casual and fun, our service warm and relaxed. Whether you just want a glass of wine and a snack, or a full meal with several pairings, we welcome you and your friends and family to Wine Kitchen. Looking forward to seeing you down on Divis!